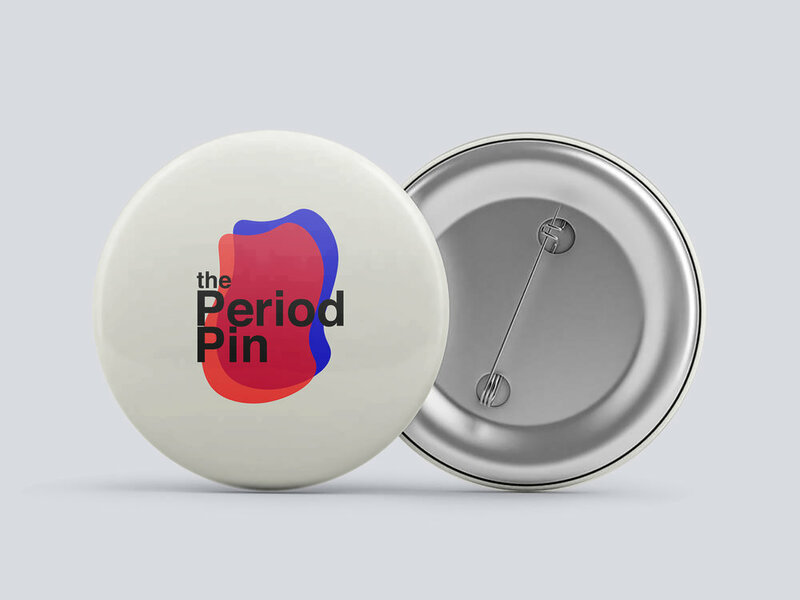 The Period Pin signifies a desire to eliminate the stigma surrounding periods. It means you are safe to talk to or that you may be carrying feminine hygiene products, and is a great conversation started. Wild postings will be placed around various cities with alarming statistics about periods. Each poster will direct passersby to our website - theperiodpin.com. We will advertise in both men’s and women’s restrooms and install feminine hygiene product dispensers in both as well, encouraging both men and women to carry the products for those around them that may be in a bind. Once directed to the website, they will be able to read about the cause take a pledge that they will do their best to end the period stigma. Upon taking the pledge, users will be given the opportunity to order their own copy of “Common Blood” and their very own Period Pin. “Common Blood” is an educational zine created to explain all things periods in a simple and concise way and a digital copy can be downloaded online.